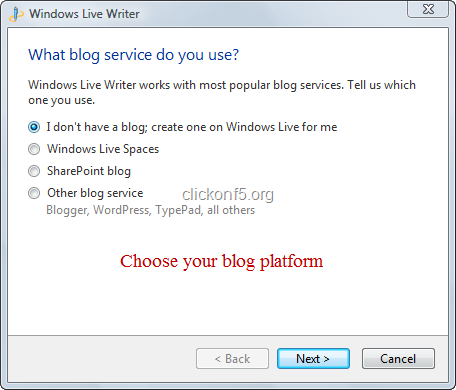 Windows Live Writer is one of the most popular blog authoring tool thru which you can post on any blog platform with a new experience. It is not so easy for a blogger to design his post like an art and it is possible only because of Windows Live Writer. Some of features like template download and plug-in made Windows Live Writer so popular within bloggers and this is why most of the professional bloggers as well are using this tool for authoring. 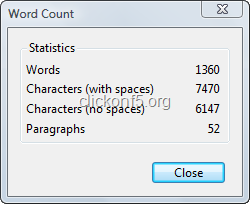 Microsoft launched Windows Live Writer in August, 2006 which changed the way of writing for almost every blogger. It came into Beta mode and created so much hype at that time as well. Later on people started creating plug-in for that which made Live Writer even better. Now it is out of beta and you can download Windows Live Writer 2009 to start with that. 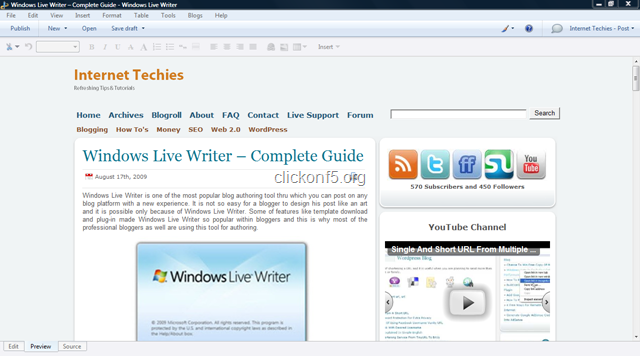 Windows Live Writer can download the blog’s theme to provide you WYSIWYG Authoring environment. You can edit and preview the post just like editing on the website or blog. Insert Pictures and Photo Album available on local machine or Windows Live Gallery. Edit the pictures by providing “Watermarks”, Shadow, Rounded Corners and many more. You can even crop the picture as per your need. Insert map of a city, location on a single click. 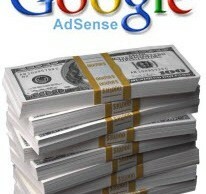 Insert video from YouTube, Local Machine or any other location from web. Just need to provide URL of the Video to insert that in a post. Insert tags for technorati and other portals to get maximum exposure over there. Click on the “Insert” tab under top menu and then select “Tags” to insert any of the tag. Multiple blogs can be maintained with their own theme on Windows Live Writer. you can write a post and then select the blog or switch from another to see how the post will look at those. 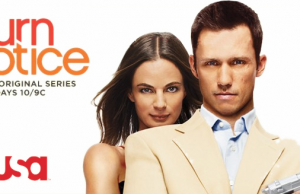 As you switch from one blog to another, the theme will also change accordingly. 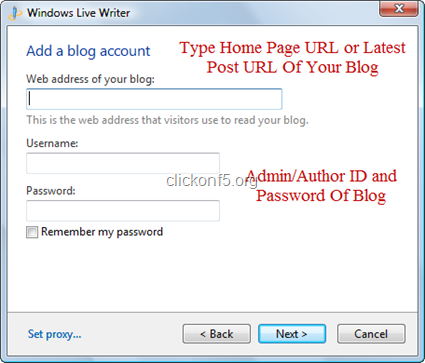 Set Publish Date of a post from Windows Live Writer to post an article on your blog. You can choose a date from past or future to post article accordingly. If you will choose a future date then the post will be scheduled to post on your blog and will appear on and after that date and time only. Past date can be chosen to build a fatty achieve of a blog. Click on “Tools” and then “Word Count” to know the number of typed Words, Character (Without space) or (With Space) and paragraphs. This will help you in keep track of your post content. There are lot many plug-ins available for Windows Live Writer thru which you can enhance the look of your post. Some important plug-ins are SyntaxHighlighter, Flickr Gallery, Digg This, Tweetmeme and many more. Here is the list of most useful plugins. Tables feature is very useful for bloggers who provide data comparison or review on their blogs. They need to insert tables for providing data sheets and other stuff so there is a table option present in WLW thru which you can insert and manage tables easily. Edit a post as per your convenience by using Draft option available in Windows Live Writer. You can save the draft on your local machine on your blog itself. If it is saved on blog then it will appear on your dashboard as well. Select categories available in your blog for a past and also select or provide tags to a post. Define slug for that which should be search engine optimized and also provide the excerpt which can be used on Home page or RSS. 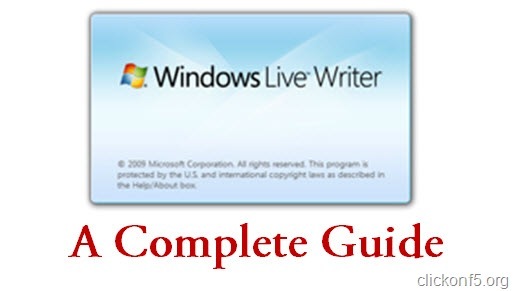 Installation of Windows Live Writer will not take more than 5 minutes on your system. You just need to download the setup from Widows Live Write Zone and start installation. 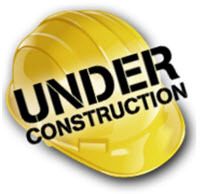 Once the installation will be done, you can add your blog over there. To add a blog on Windows Live Writer, you will have to go to the “Blog” menu available at the top of the window and then click on “Add blog account”. Select from the list of platforms on which your blog is, for example if your blog is on WordPress then select “Others” and so on. Next step is to provide the URL of the blog’s main page or latest post. If your theme is different for index page and post page and you want the style of post page to appear on Writer then provide the latest post’s URL or If you want the Writer to download theme of Home page of your blog then provide the Home Page URL. Now provide the administrator Username and Password thru which you want the Writer to publish the post. It will start detecting categories, theme and other details of your blog. Once that is complete, Provide a name to the blog and click on OK. You are done with the blog addition on Writer. If you want to add another blog then go ahead and repeat the same procedure. Switch to different blogs from the “Blog” menu or you can manage blog accounts from the “Tools” menu. Note: To publish a post on WordPress by using external software like Windows Live Writer, you will have to enable XML-RPC option from Dashboard / Setting / Writing window. Plug-Ins always come with .msi extension which are executable. To install a plug-in, you will have to download that from Writer Plug-in zone and then execute that on your system. Your newly installed plug-in will appear on top menu under “Insert” tab or your can also see the plug-in in sidebar. Some of the plug-ins are developed by “Microsoft” team but some of them are individually developed plug-ins. If you are going for Microsoft developed plug-ins then there is no issue but if you have chosen some unauthorised plug-ins then the installation of them will be at your own risk. Always go for some review about the plug-in and then only try them. You can see the Microsoft logo on plug-ins developed by Microsoft team. Sometimes you will face the problem that Windows Live Writer is not downloading the theme but showing the default theme of own only. In that case, look at the home page php and find out whether any restriction is there in showing the posts from “Uncategorized” category. If you are trying with Home page URL then change it to a permalink of latest post and try to download the theme for that. It might work. This issue is explained on our older post in detailed way. Kindly go thru that as well. Check whether you have enabled XML-RPC option in WordPress Admin Panel. You can also cross check whether a php file xmlrpc.php is available in your root directory. Cross check the URL provided at the time of adding the blog and also cross check the Username and Password. If it is a .msi file then restart the Windows Live Writer after the installation. Once you will restart the Writer, You can see the plug-in under “Insert” tab of top menu or under Sidebar. Once the post get published from the Writer it will move from the drafts section and will appear under “Recently Posted” section just below the Drafts. If you want to save the draft copy of the post again then click on the “Save Draft” button at the top. 6. How to take backup of the posts published from Windows Live Writer? Yes, you can take backup of the posts published and drafted on Windows Live Writer. Here is the detailed description about the same.